André van den Berg has been appointed to the Schiphol Group Management Board as the new Executive Vice President & Chief Commercial Officer with effect from 1 April 2016. 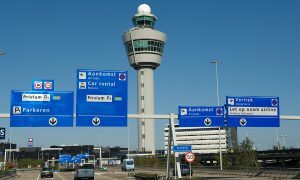 He is taking over from Maarten de Groof, who will leave Schiphol Group on that date. André van den Berg has been Director of Schiphol Real Estate for the past eight years. 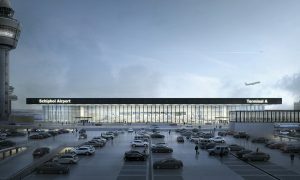 As from 1 April 2016, the Schiphol Group Management Board will consist of Jos Nijhuis (President & CEO), Els de Groot (CFO), Birgit Otto (COO) and André van den Berg (CCO).